Calazo maps are printed on waterproof and non-tear Tyvek® material. So you do not need to protect your map from rain, and your map will not tear. 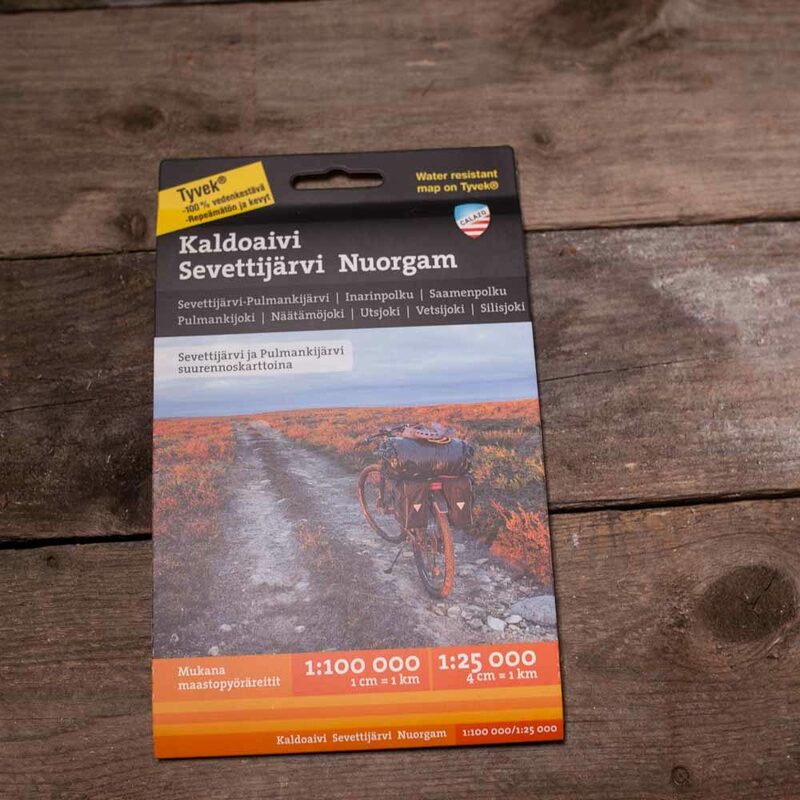 Calazo Mountain, Hiking and Paddling Maps are designed from the hiker's point of view. Both surfaces of the charts are utilized in the print, so a large area can fit on one map. Rails and other hiking services, as well as tourism services in the region, are marked on the maps. The steep slopes of the hills and the large hills are depicted by shade shading, which makes the map easier to read. The manufacturer guarantees that the material will last 20,000 folds.